Quirindi is a small town located near Tamworth, in the north-west slopes region of New South Wales about 350 kilometres north of Sydney. It is a rich agricultural area, and is known for its fields of sunflowers. The original court house, built in 1883, was replaced in 1930 after a major fire. The current courthouse is located on the corner of George and Henry Streets, next to the police station. The NSW TrainLink Northern Tablelands and Hunter Valley line runs daily to Quirindi station. 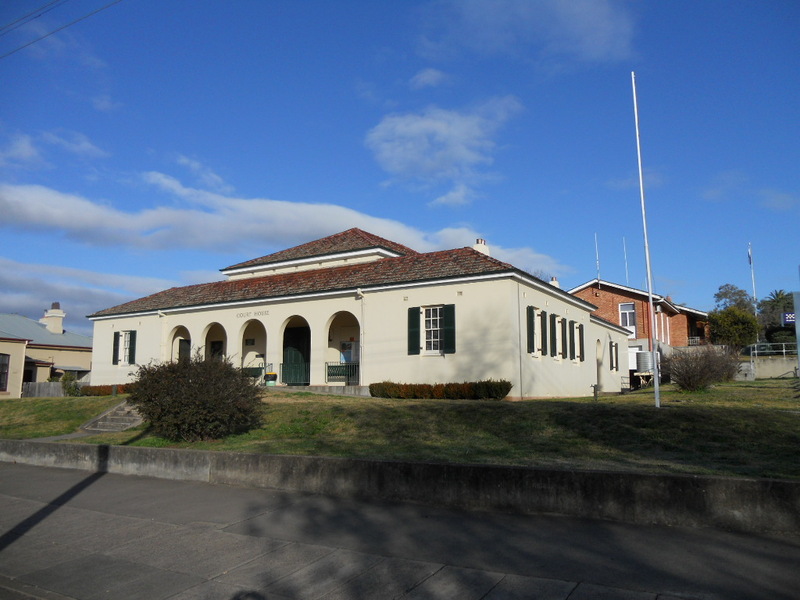 Visit Sydney Criminal Lawyers® for Criminal & Traffic Lawyers for Quirindi Local Court.